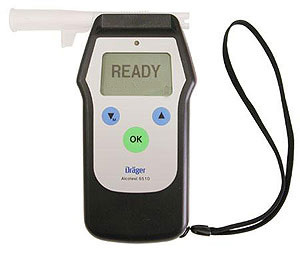 These are serious breathalyzers for use when absolute precision is required. They are in use with a substantial number of overseas and UK Police Forces - extreme accuracy when it is needed. A perfect tool for professional level employee screening/testing. For further detailed information please download the files at the bottom of the page by clicking on the small image. Both are Ideal for employee screening/testing purposes where an absolutely accurate result is essential. 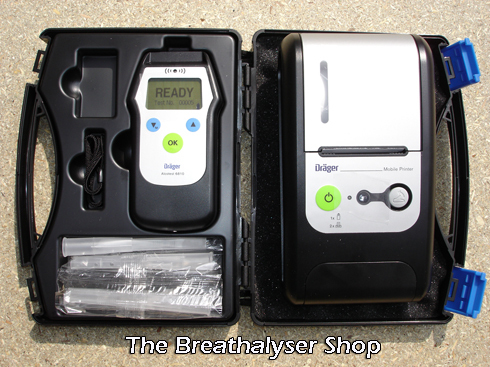 The Dräger 6510/6810 breathalyzer units are unlike the other models that we sell as they uses a fuel cell chemical sensor not a semi - conductor allowing them to achieve unrivalled levels of accuracy suitable for UK Police use. 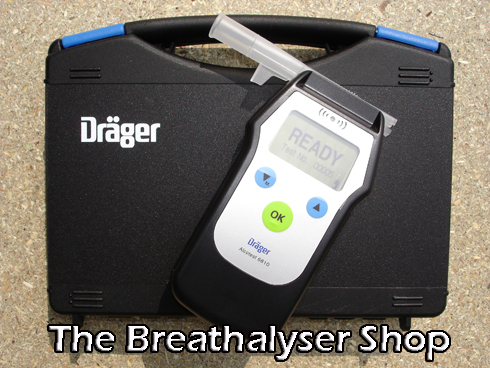 The Dräger 6510/6810 both use volumetric measurement (A highly accurate 1.7 litres of breath sample) enabling it to pass stringent UK Home Office specifications for roadside breath testing. 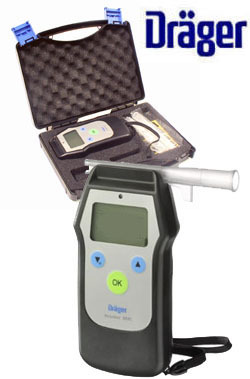 This breathalyzers give an absolutely reliable measurement result every time. 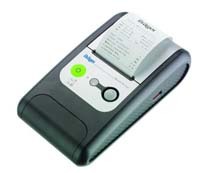 For the safety of both, the person performing the test, and the person being tested, any operator errors or long reaction times are virtually impossible when using the Dräger Alcotest 6510/6810. After taking the sample, you get a conclusive and objective result, which gives you the basis for further actions should you require. The Dräger 6810 offers similar features and accuracy as the Dräger 6510 but it carries software to allow it to link wirelessly to a printer which is sold as a part of the package. This enable hard copies to be printed off, invaluable for employee testing purposes. The evidence from a hard copy print out has been successfully used at employment tribunals where an employee has appealed a dismissal without success. Whilst the total cost of a professional Police Grade unit such as the Drager 6810 may seem expensive, consider the cost to your business if an employee is suspended or employment terminated on the results of a less accurate, non Home Office Approved unit. If your company was taken to an employment tribunal then the result from a Drager 6810 and hard copy print out would stand up to the most severe scrutiny. Well worth the investment. We stock extra mouthpieces, in bundles of 250 or 1000 and spare printer paper as required. Please contact us directly should you require these.